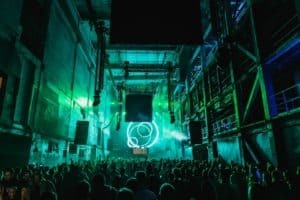 Quintino has been an unmistakable figure in the electronic dance music scene throughout the past decade and played a prominent role in the genre’s meteoric rise into the mainstream eye. The Dutch superstar is now looking to turn the page in his illustrious tenure into another banner year and has just unveiled his first offering with ‘Can’t Bring Me Down’. 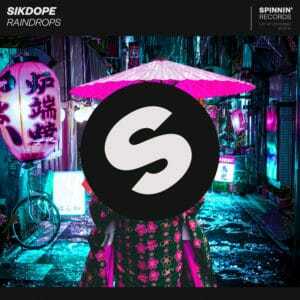 The track is now officially available via Spinnin’ Records across all digital music streaming platforms. 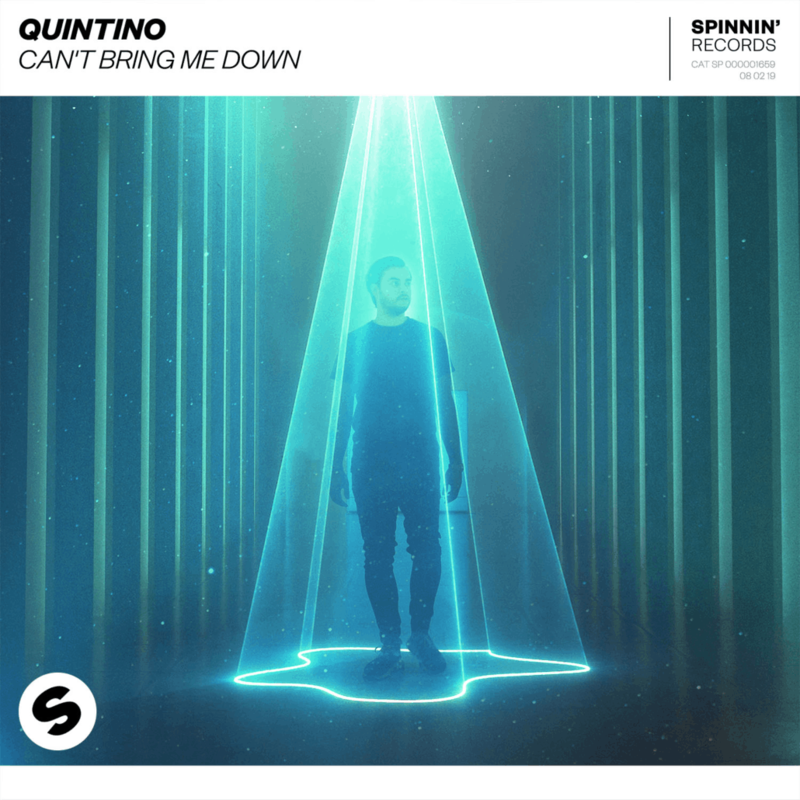 ‘Can’t Bring Me Down’ is an intriguingly refreshing change of pace from Quintino’s typical electro house character, but still withholds the veteran’s quintessential touch. Quintino fast tracks the production as he melts addictive summertime vocals alongside a lighthearted moombahton beat to spawn yet another guaranteed chart-topper into an already impressive array of discography. 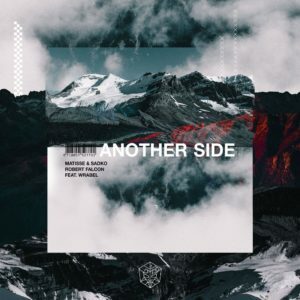 The single immaculately sets the tone for a strong start to 2019 as he showcases that he is still producing some of his greatest work to date and his respected status in the dance music world is clearly a long way from undeserved. As the dance music mastermind continues to craft meticulous productions, each with a distinct and recognizable sound, Quintino is coupling that alongside a robust wave of momentum that he saw throughout the course of 2018. Having released a complete array of original solo productions, including his ‘Go Harder, Part 4’ EP and most recent single ‘How It’s Done’, Quintino ascended to the number 25 spot in DJ Mag’s Top 100 DJs list in 2018 for a fifth continuous year. The Dutch native is also set to make his glorious return to Belgium this summer for the 2019 edition of Tomorrowland as he will grace the mainstage to unveil everything he has been working on to his millions of fans.